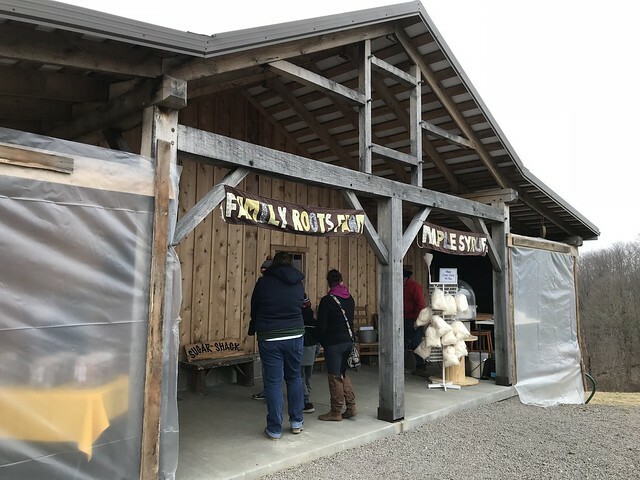 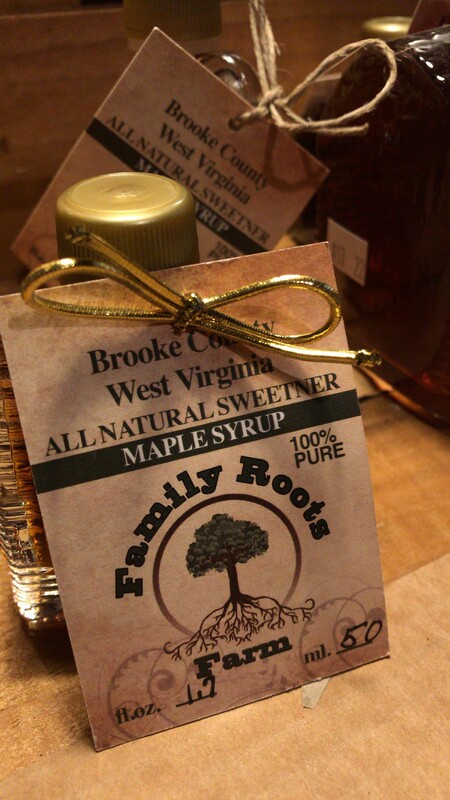 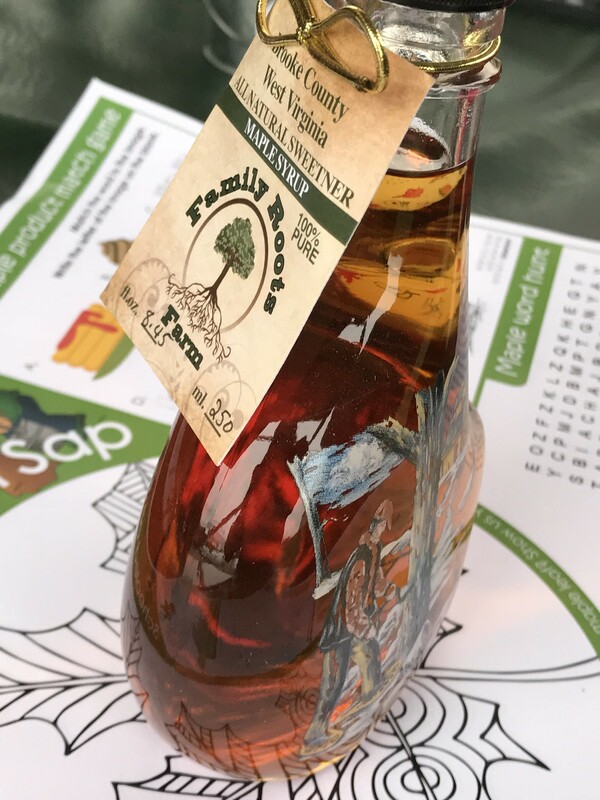 For work, I was recently able to travel to Wellsburg to check out Family Roots Farm for Mountain State Maple Day. 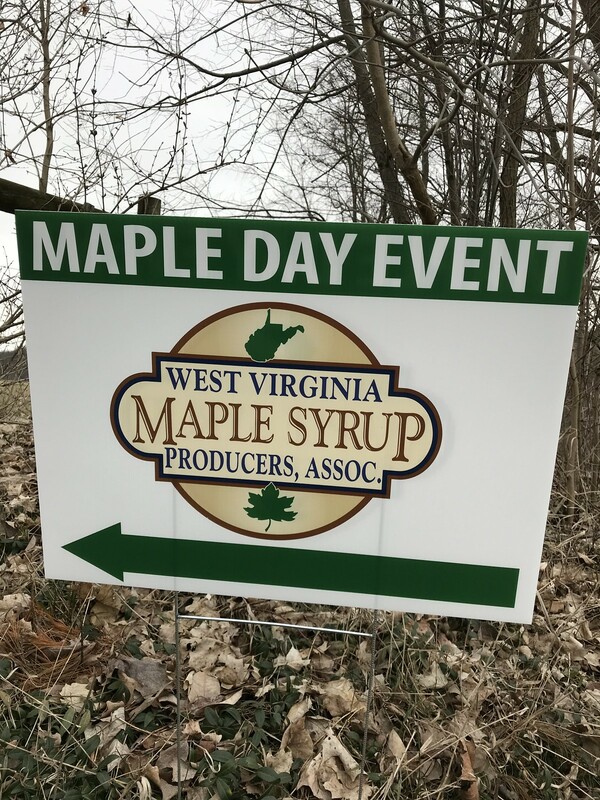 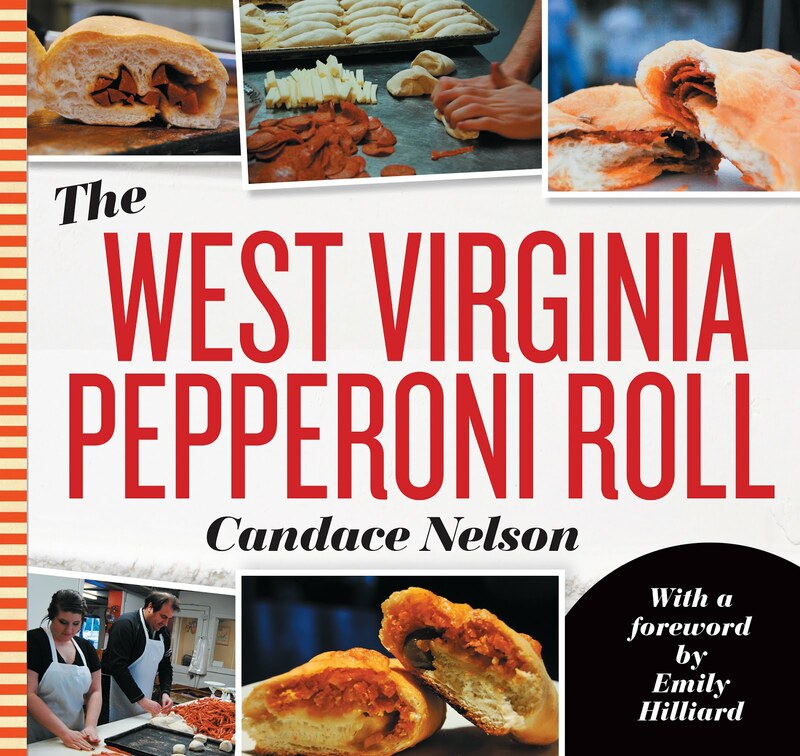 This farm has really made a name for itself since I moved away, and it's pretty cool to have Wellsburg known for this great business in the state. 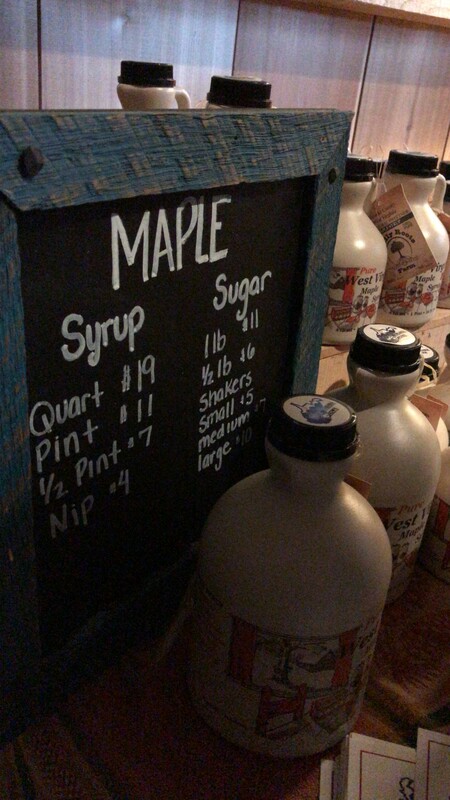 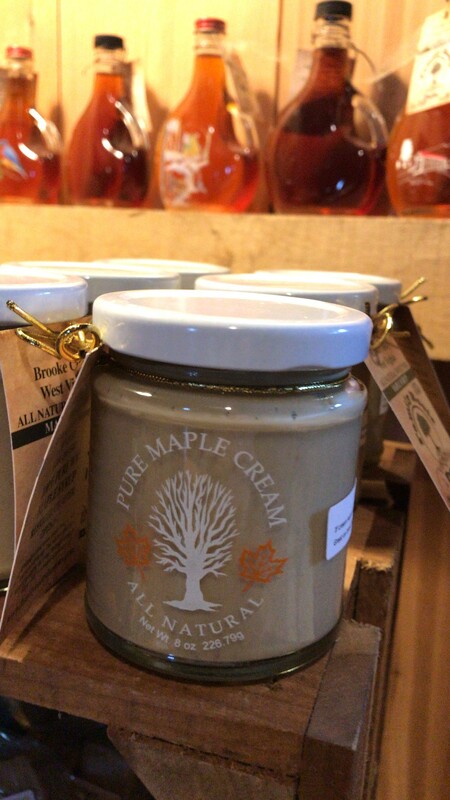 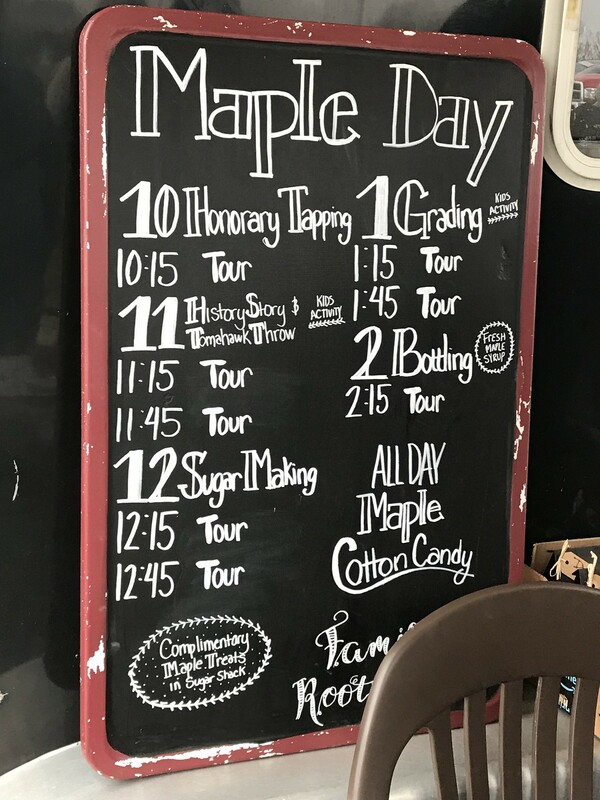 They do a little bit of everything - maple syrup, maple cream, maple nuts, maple cotton candy, and more. 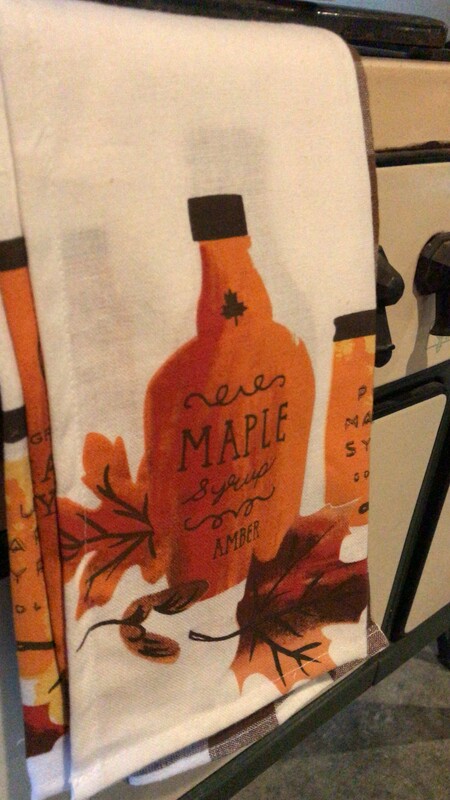 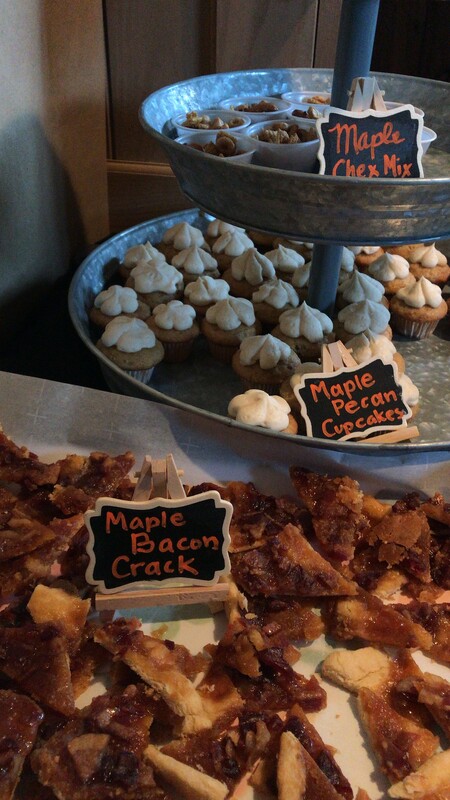 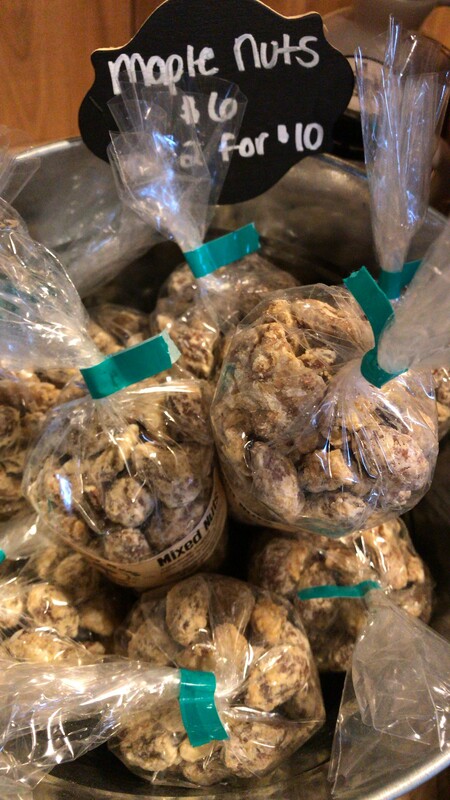 The maple treats were really on display for this day. 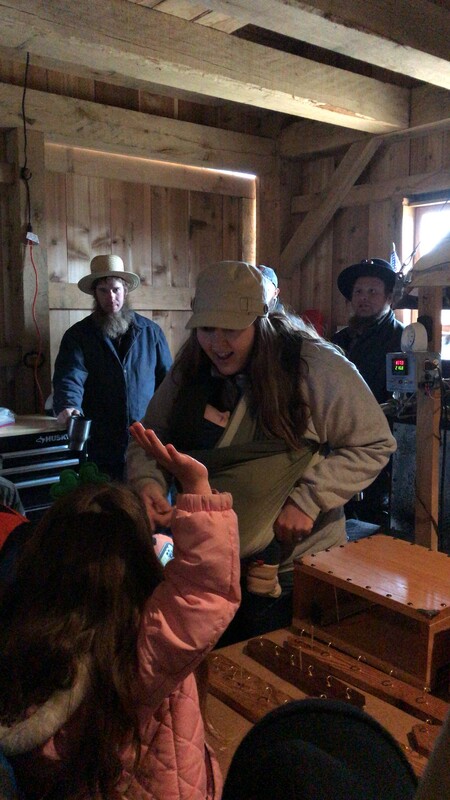 They conducted tours and did demonstrations.